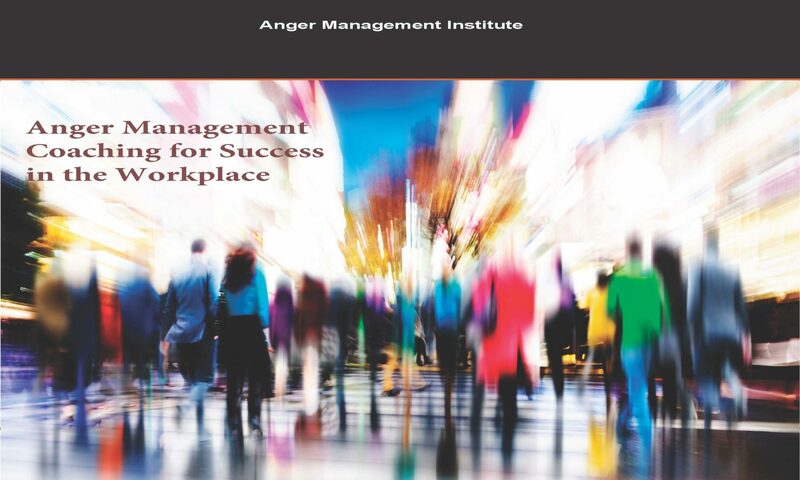 Do you need an anger management assessment or evaluation for a court, school or for an employer? We offer phone and internet assessments and evaluations by certified anger management professionals and specialists approved by the National Anger Management Association. Check with your attorney, probation officer, mediator or judge for approval for a phone/internet evaluation. Inquiries: Contact Steve Yeschek, LCSW, CAMS-IV, Director of Coaching, Consulting, Assessments, Training and Mediation at: 708-732-3527 or Lynette Hoy, President of the Anger Management Institute at: 708.341.5438 or 630.368.1880. Once the assessments and consultation are completed our Anger Management Specialists will recommend whether anger management services, groups or classes are needed. You can order and pay for the Evaluation online in our shopping mall. Include the What’s Good About Anger 12 week Certificate Course for court or employer ordered individuals. Contact Lynette Hoy- President of the Anger Institute and CounselCare Connection- at: 630.368.1880.